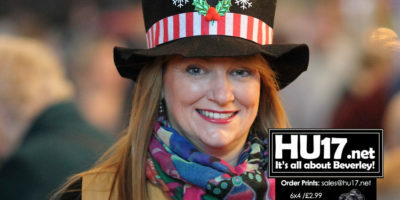 Local Food Archives | HU17.net – It’s all about Beverley! 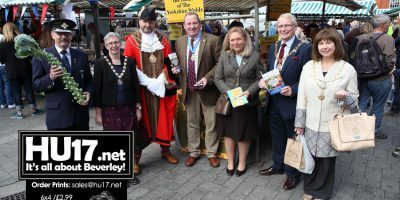 Beverley Town Council Food Festivals have been shortlisted to win a Countryside Alliance Award in the Food and Drink category. The Awards are the Countryside Alliance’s annual celebration of British food & farming, enterprise and heritage through our small hard-working businesses. 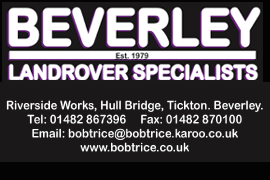 Beverley Town Council is appealing for people to help them secure a Rural Oscar by voting for them. 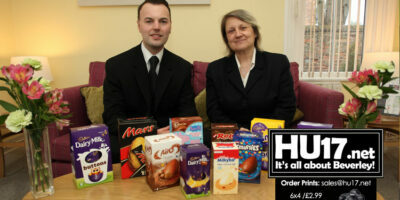 Beverley’s town food events have been nominated for a Rural Oscar, but now they need votes from the public. The original idea was to bring a few producers from Beverley’s rural hinterland into the town centre to help celebrate local food, so on a crisp Sunday morning in 2006, thirty-five producers set up their stalls along with a small Food Theatre, in what proved to be a big success for the Town Council – one that has grown stronger year on year. ‘A Taste of the Coast’ will be a celebration of local food producers and their products and will see a wide range of food and drink available, as well as lots of activities for a fun day out. 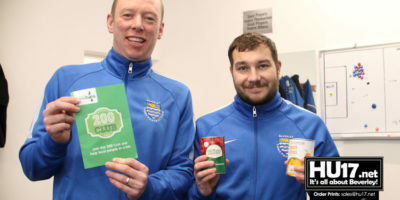 The Hull Food Partnership has launched a Food Charter for the city at an event will be held at the KCOM Craven Park. Designed to address inequalities surrounding food, the charter focuses on encouraging local businesses and organisations to work together to provide better access to good, affordable produce, boost cooking skills and support local food production. 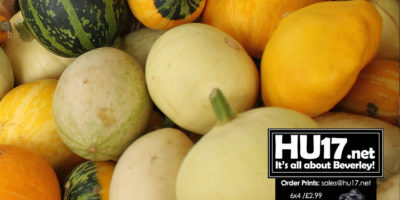 A local family-run enterprise, which includes Simon Baynes Wholesale and Millies Greengrocers is set to turn 100 this year and is believed to be the longest-running produce supplier in Yorkshire! Started by Simon’s Great Grandfather John Pennington in 1918, John began the family business on the Market in York. 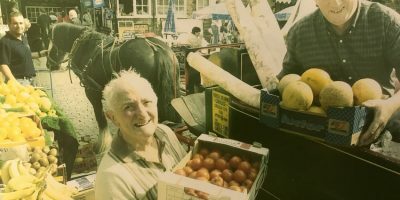 John then handed the reins over to Simon’s beloved grandmother Millie and grandfather Eric who branched the business out into three Greengrocer retail units across York. The business was then passed down to Simon’s father Allan and then onto Simon in 2006. 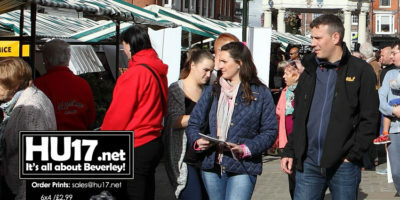 Vendors wishing to apply for a stall at the hugely popular Beverley Food Festival and The Christmas Festival of Food & Drink have until the 11 April to submit their application to Beverley Town Council. Taking place on 7 October 2018, the Beverley Food Festival is one of the biggest events on the calendar attracting over 30,000 visitors to the town, while The Christmas Festival of Food & Drink will take place on 24 November. 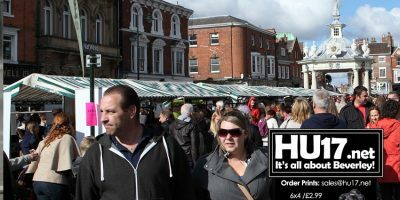 Beverley Town Council will host their flagship event on Sunday as the 2017 Beverley Food Festival takes place all day in Saturday Market. 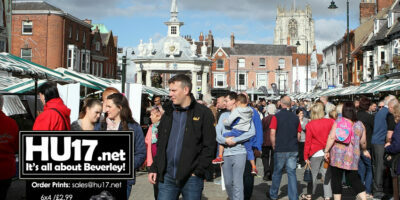 Attracting huge crowds into Beverley, the Beverley Food Festival scooped two top awards for its achievements in tourism. Delegates attending the recent East Yorkshire Local Food Network (EYLFN) Spring Conference, held at Bishop Burton College, have been told how local food is continuing to grow in popularity and availability. 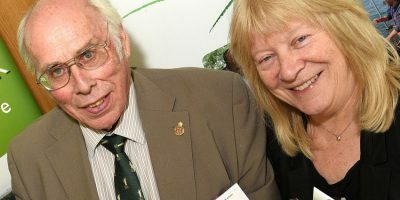 Chaired by Graham Ward OBE, the line up of speakers included presentations from John Geldard, who founded the highly-successful Plumgarths Farm Shop and Café, in the Lake District, and Sue Nelson of events business Yorkshire Food Finder. 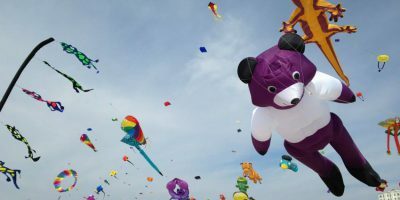 The sky over Sewerby Fields, in Bridlington, is set to be awash with colourful kites as part of a two-day festival, hosted by East Riding of Yorkshire Council, Bridlington Tourism Association (BTA) and the Northern Kite Group. The event, subject to reasonable wind and weather conditions, will take place on Saturday, 6 and Sunday, 7 May and will see a number of internationally-renowned experts put on a display to entertain local residents and visitors to the resort. 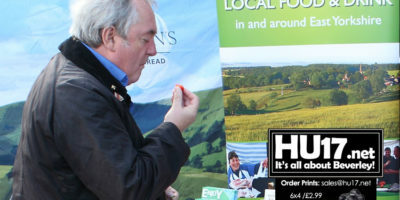 New East Yorkshire Local Food Guide Launched – 15 Years Old This Year! 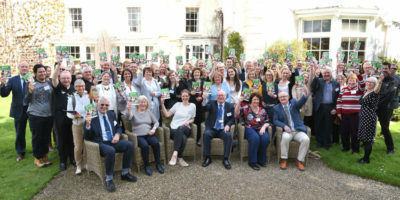 The new 2017/18 East Yorkshire Enjoy Local Food Guide was unveiled at a recent meeting of the East Riding of Yorkshire Rural Partnership at Bishop Burton College. This edition marks the 15th year of the guide’s publication and is the biggest yet, running to 40 pages. The guide is packed with information on local food producers, suppliers, retailers and hospitality businesses that are proud to incorporate local produce into their menus. Beverley Food Festival has been named a Northern Champion in the Countryside Alliance Awards wining a place at the national finals that will held at the House of Lords. Dubbed the rural Oscars judges praised organisers for their energy and the quality of the event that pulled in over 30,000 people last October.